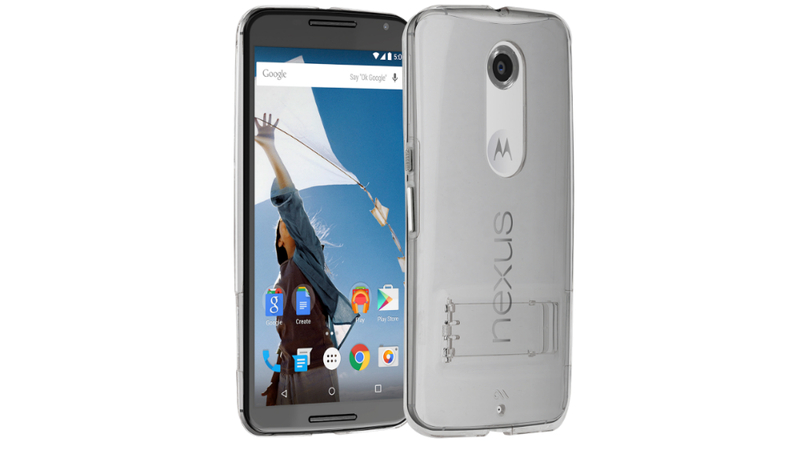 Two upcoming accessories for the Nexus 6 are now marked as “coming soon” on Google Play, a stand folio case and naked see-thru case. Both cases can act as a stand for the device, and the folio case is also capable of holding a couple of credit cards if you choose that is a good move. 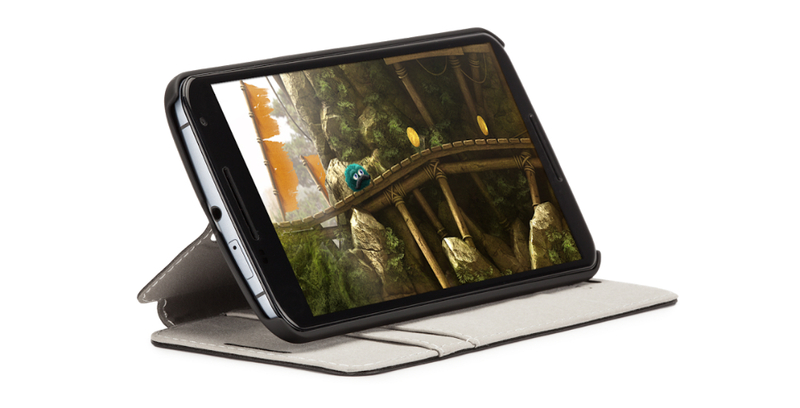 Giving these are accessories through Google Play, we are almost surprised by their prices; the folio case with stand is listed at $40 and the naked case for $35. Considering we have seen sleeves go for nearly $50 before through Google Play, this isn’t bad at all. No word on when exactly these will be available, but don’t worry, it will be soon.